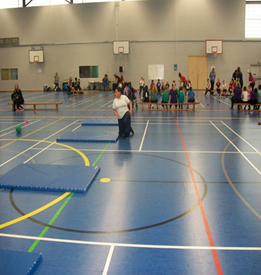 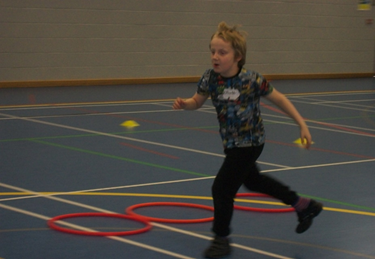 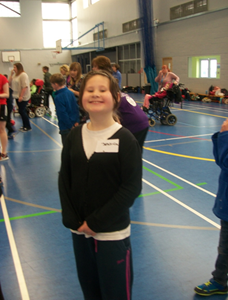 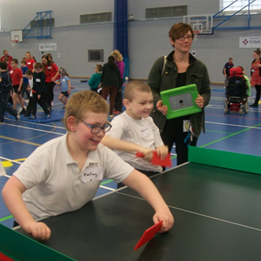 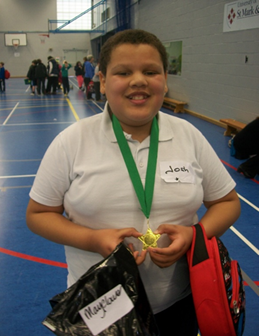 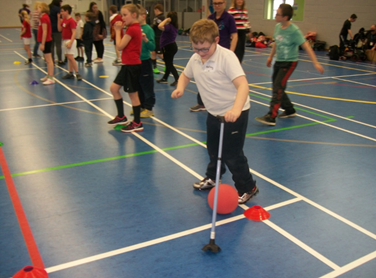 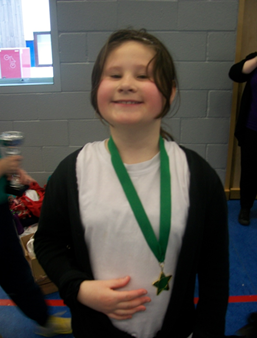 On Friday 15th April, three pupils from the Support Centre, two Year 4 pupils and four Year 5 pupils took part in the Primary Ability Games at Marjon Sports Centre. 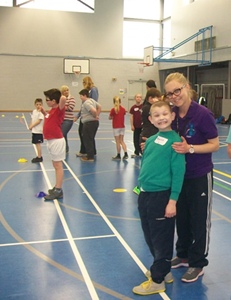 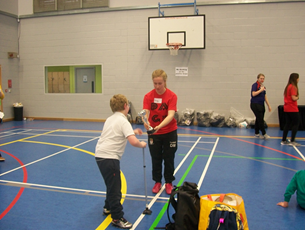 Pupils from schools across the city came together to try new sports and meet new people. 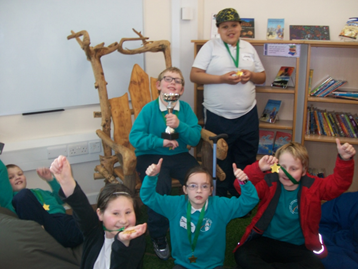 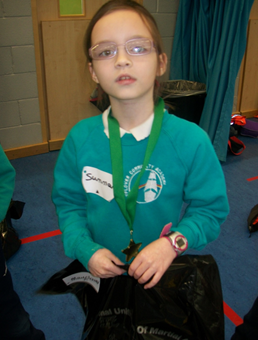 Our pupils were a credit to the Academy. 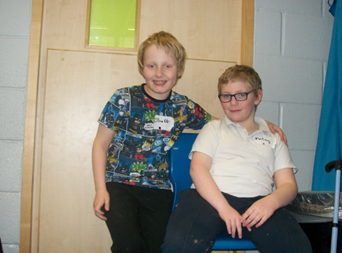 They all tried new activities, made new friends and had a fantastic positive attitude to all the new challenges that they faced. 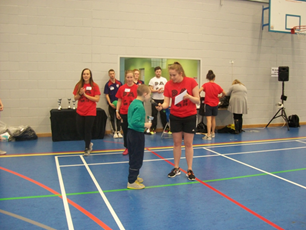 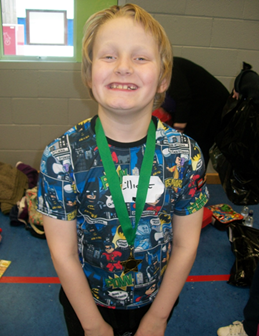 All the pupils received a medal and Finlay Lomax and Quinn Latham-Sneath were two of only ten children who were awarded a trophy for their attitude and participation. 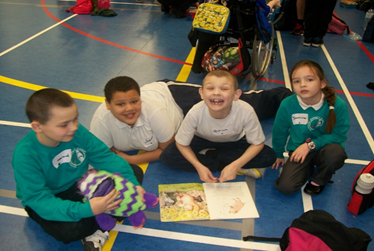 Making new friends and enjoying ourselves!